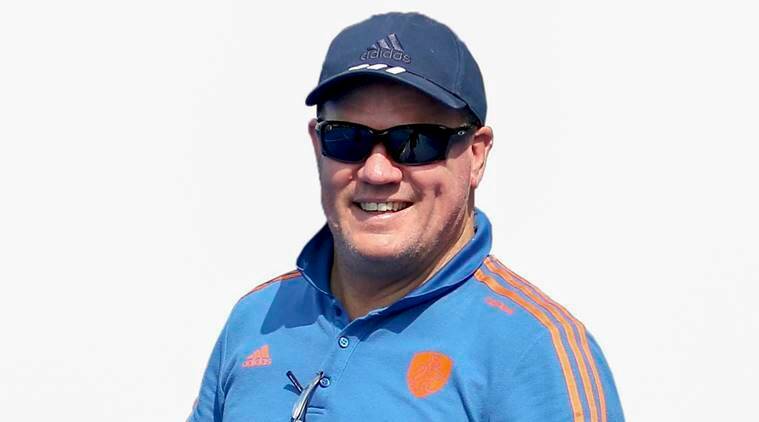 Newly-appointed chief coach Graham Reid has been handed a contract till the end of 2020, which can be extended depending on his performances with the team. “What I want is a stable environment for me as well as the players,” Reid told PTI during an exclusive interview from Amsterdam. Reid said he never had any apprehensions about applying for this high-pressure job as it was a “secret desire” that he had harboured for a long time. “To be honest, I didn’t have any apprehensions as such. 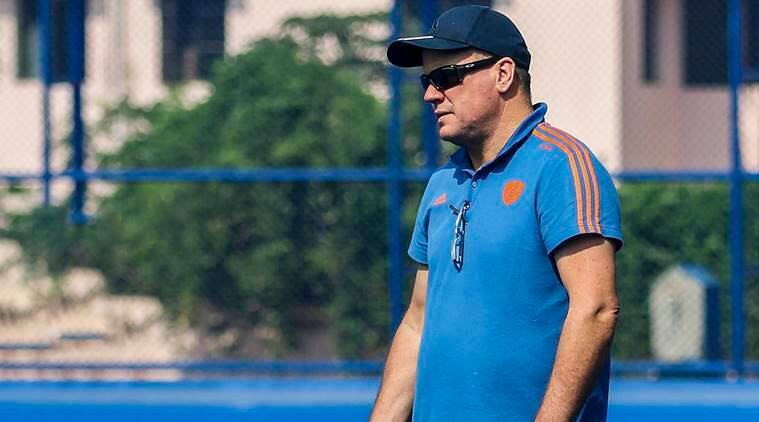 I have been to India many a time and have also worked with the Hockey India League (HIL) teams. The good thing is that I will be based in Bengaluru with my wife and not fly in and out,” said Reid. Insisting that his primary focus will be on the basics of hockey, Reid said India’s defensive structure needs a major overhaul. “I would like to continue with the improvement India is making without tinkering their original style. My emphasis would be on basics of hockey, working on principles. I would like to get our coaching structure right and communication clear. India has experience but they need resilience,” the former Australian national team coach. “We need to play with confidence. Our defence need to tough and ruthless. “We need to put in place different things in order. Polishing basics is really important. The other key part is to stay focussed on the present and not think about outcome. What is important is process,” Reid added.